Are you as excited as I am about the news of Sir Patrick Stewart returning as Jean-Luc Picard in a new Star Trek series? Well, now you can nerd out in style with Stage 9 which let's you explore the Enterprise-D from Star Trek The Next Generation. 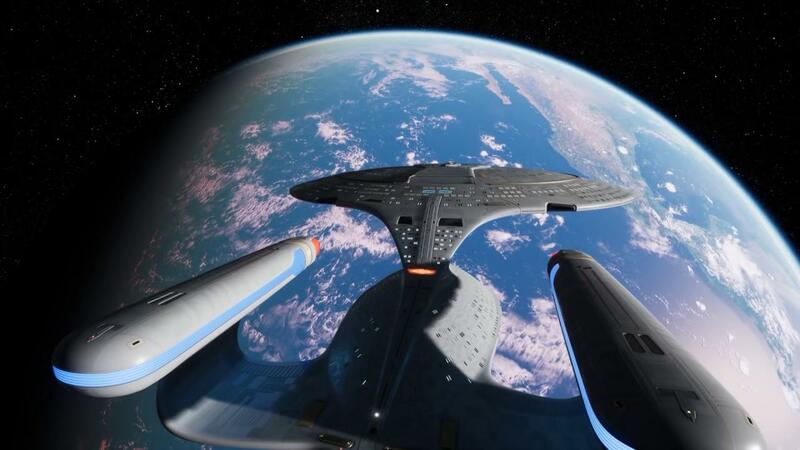 Sent in by a reader, who also happens to be one of the people working on it, Stage 9 aims to recreate the entirety (inside and out) of the Enterprise-D using Unreal Engine 4. They also gave me a little fun fact, that the Linux version seems to be more popular than the Mac version. Performance is a bit hit and miss and at one point I had to perform an emergency transport, as I seemed to fall out of the Turbolift into space—quite amusing. I also got blown up in a warp core breach, so that was certainly something. A fun idea, will be interesting to see how far they can push it. As much as I love some fan projects, I do fear the eventual copyright hammer coming down on them. Find out more on their official website. 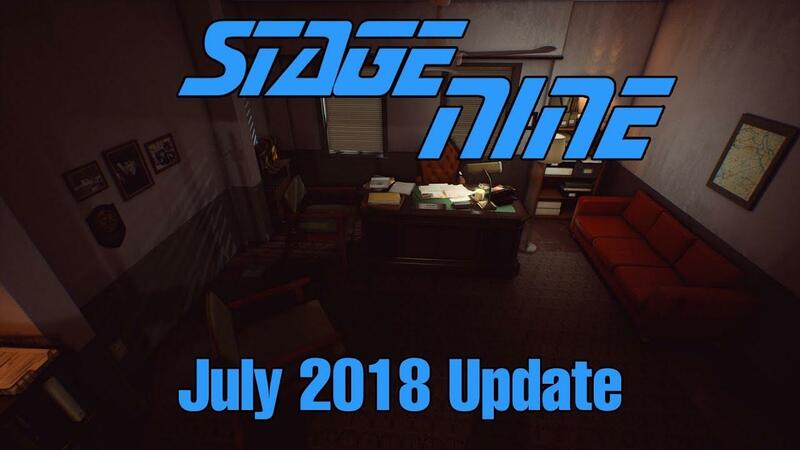 You can download the Linux build here, once you extract the archive find the "Stage9Linux.sh" file and run it. They also have a Discord Channel you can join. Damn right I'm excited, make it so! What the... I never heard about this project. Commence download! The most interesting thing: will it work in SteamVR on linux? Ardje The most interesting thing: will it work in SteamVR on linux? They are planning to make a release for that.. eventually..
Nice... Can you go down inside the battle station, and detach the saucer part? Hmm , looks like they need Vulkan for MacOS. Getting an error about vulkan-1.dll missing? Click me to download! But why? Even if that was a MoltenVK wrapped game , is it still needed? wvstolzing Nice... Can you go down inside the battle station, and detach the saucer part? I think I saw online somewhere that you can. There's lots of fun functionality, like practicing at the phaser range or flying a shuttle out of the ship. SO excited this is coming to Linux!